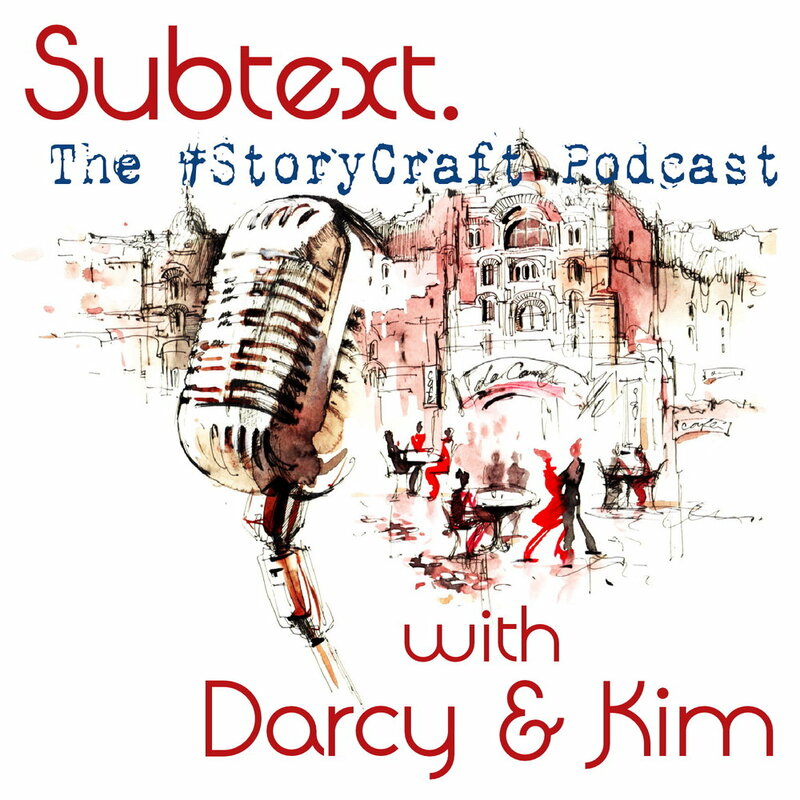 Getting deeper with Subtext, the #StoryCraft Podcast. Each podcast is announced on the StoryCraft Chat blog in a post which includes links to resources relevant to the month's topic, so it's definitely worth checking out the blog post as well as downloading it on your preferred podcasting service. Of course, we'd love it if you'd continue the #StoryCraft Chat in the comments on the blog, too! Subtext. Episode 2, on Subtext! Subtext. Episode 1, Introducing the #StoryCraft podcast. If you prefer just to listen, you can get started with this playlist via Soundcloud. Now back to As Long As She Lives and strengthening that opening!